One of the best things about Tuesday is that it's a popular day of the week for new books to be released - and today is no exception. This Tuesday is especially fantastic because there are some really great books being released today. 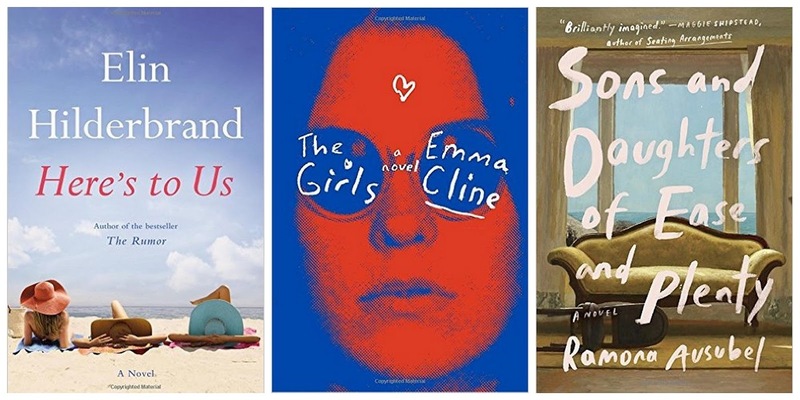 You'll be hearing about these books all summer long - now's your chance to get a jump on that poolside, park side reading list and read them before everyone else! Emma Cline's novel, The Girls, is one of the most anticipated novels of the summer. Its generating a ton of buzz in the print world as well as the interwebs. 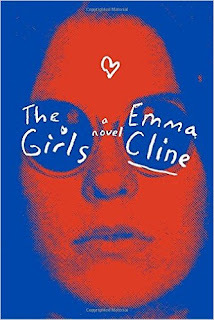 You're not going to want to miss this Manson Family inspired coming of age novel. I scored it a 4 out of 5 stars - you can see my review here. Elin Hilderbrand is back and she's bringing us one of summer's best beach reads. 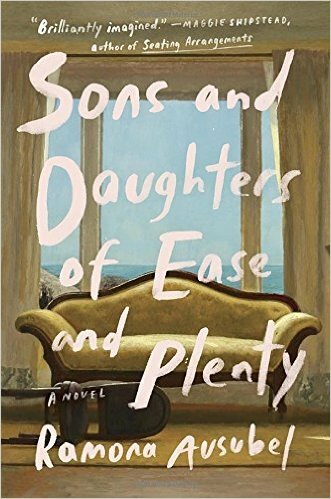 This novel about three different women who all share the same ex-husband. When his sudden death brings them together in honor of his final wish - chaos ensues. 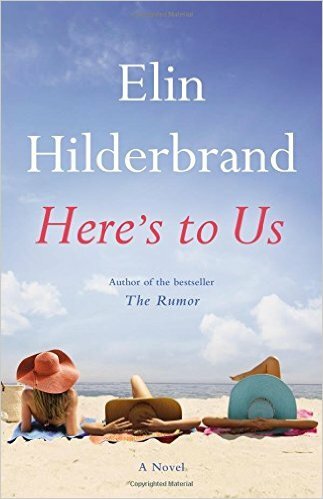 Hilderbrand is the queen of the summer beach read - so I'm super excited to pick this one up. *Also, if you're a fan of Elin Hilderbrand and you live in the Whatcom County area, Village Books is hosting her on June 22 at 7:00pm at the Jansen Art Center in Lynden. You're not going to want to miss this opportunity to see Elin live and have your book signed! Believe me when I say, I'll be there! More details here. 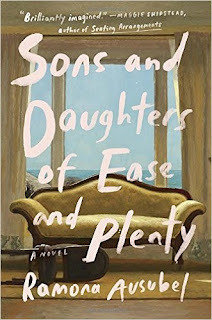 Hailed as "One of the most anticipated books of 2016" by The Millions and "Aggressively Imaginative" by the New York Times, Ramona Ausubel's story of a wealthy family who in the midst of lavish summer holidays and party planning realizes that their fortune has run out is sure to be one of the summer's most talked about reads. I'm excited to pick this one up. If you've read any of these - I'd love to know what you thought! I'll be sharing my thoughts on 2 & 3 as soon as I've read them.